Welcome to Carolina Blue Cigars. 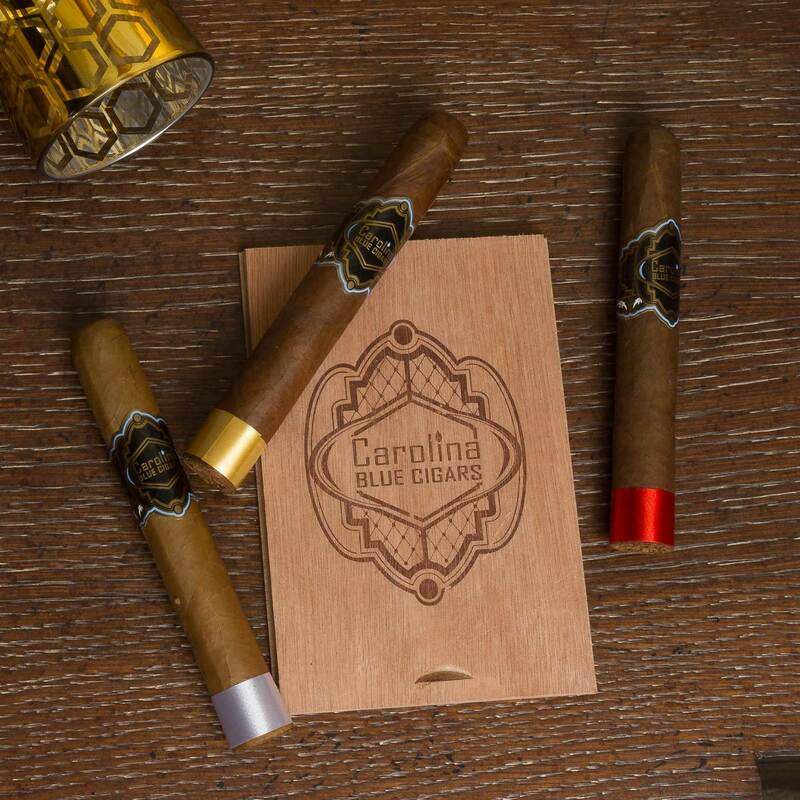 Our cigars are Dominican crafted, Carolina perfected with a goal to create an unforgettable cigar experience for all levels of cigar enthusiasts while demonstrating exemplary customer service. Witness the Carolina Blue Cigar experience, for the cigar enthusiast who seeks more in a cigar. 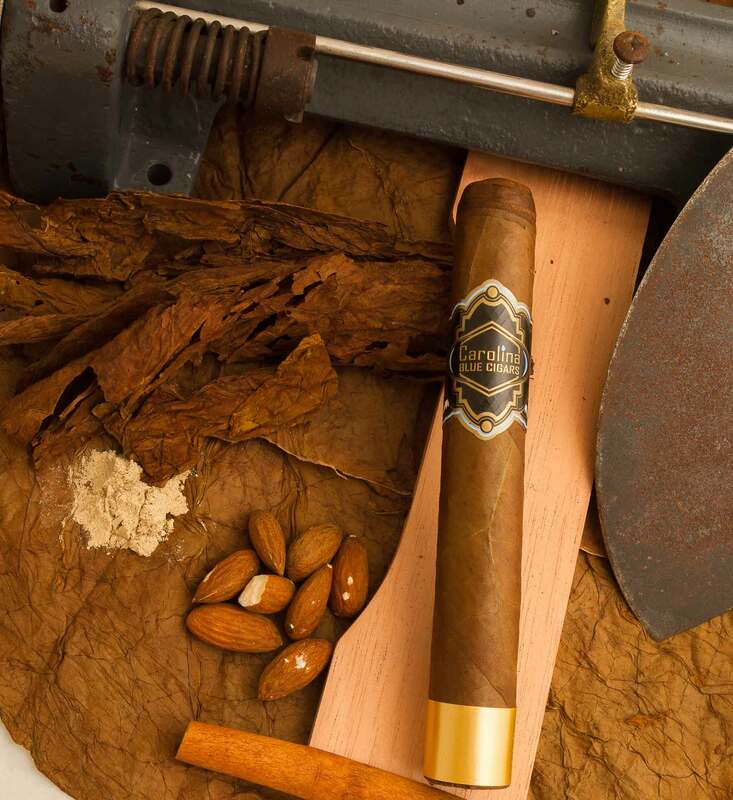 Our sticks are hand crafted in small quantities, each inspected for the highest grade of quality and appearance, for the ultimate cigar experience. With over 20 years of experience, our Master Blender Francisco De La Cruz, takes pride, care and strict attention to detail into every stick. While we continue seeking ways to improve our blends, we envision people around the world enjoying one of our cigars under a Carolina blue sky. Check out our various shops in the North and South Carolina region. Whether you’re in Harlem or The Bronx, we have you covered. Check out our Jersey locations! We’re expanding into the Midwest and beyond. Check out our other locations. Founded in April 2016 in the Dominican Republic, Tabacalera F. De La Cruz factory presented Christopher Moore the opportunity to start his own cigar brand. After months of testing the product and overwhelming positive responses, the blend was born. Stay connected with everything Carolina Blue! 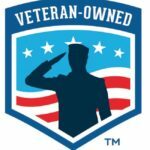 From our giveaways, upcoming events, cigars and more. New Retailer: We’ve landed in Ohio at Renwood Luxury Cigar Lounge! New Review: Have you seen “Should I Smoke This?” review of our Connecticut cigar? Check it out here. Questions, concerns or have an idea you would love to share with our team? Great, we would love to hear from you. Please fill out the form to the right and we will reach out to you within 24 – 48 hours. If you are interested in becoming a Carolina Blue Cigars Retailer, download and fill out our Retail application and email it to contact@carolinabluecigars.com.